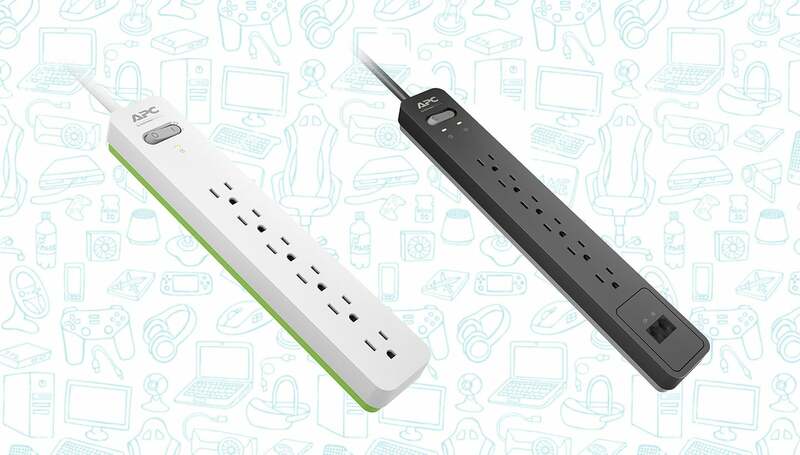 Amazon is offering APC Surge Protectors for just $7 when you clip the coupon before you checkout. Who doesn’t need more surge protectors? These ones from APC are simple, great and super cheap today. They’re also rated at 4.7-stars from over 250 owners. No coupon code needed, just be sure to clip the coupon before you checkout to get them for just $7.